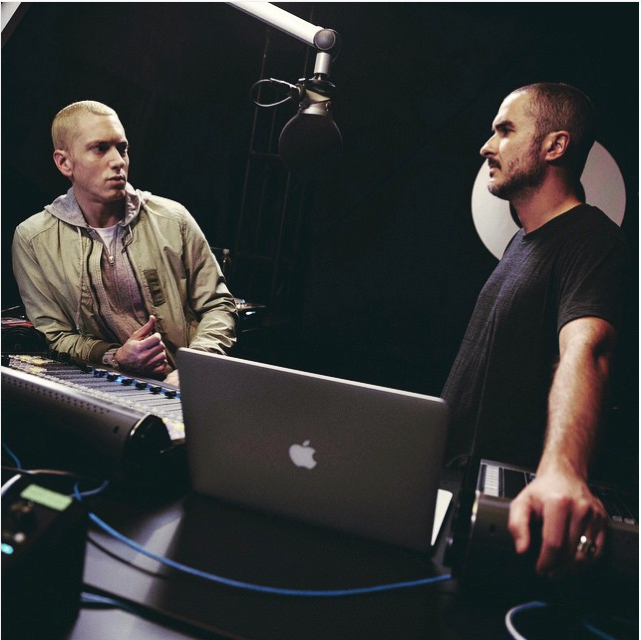 The first guest to be on the Beats 1 global radio station will be Eminem, according to a teaser published on Instagram by DJ Zane Lowe, the guy who scratched out the radio station for Apple. The highly anticipated Apple Music will launch worldwide (except Canada?) next week, so those who tune in to Beats 1 can expect to listen to a series of interviews. Eminem’s appearance is not surprising given the close relationship between the rapper and Beats co-founder Dr. Dre. Lowe is known in England for his work on BBC Radio 1. He has “championed brand new music”, and landed high-profile interviews with Kanye West, Eminem, Chris Martin, and Jay Z, and has played albums in full, says Business Insider. 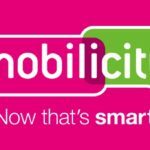 There has been much buzz around Apple Music lately (some call it a PR stunt), and we’ve seen Apple changing its policy and paying artists during the three-month trial period. Apple Music is attempting to attract the company’s 800 million user base by offering exclusive content such as Pharell’s new single, “Freedom”.